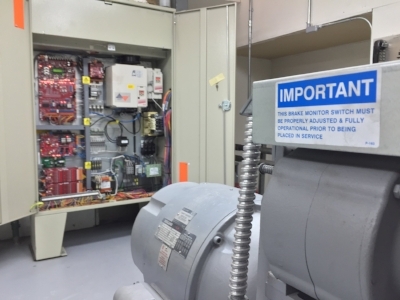 Maintenance — San Francisco Elevator Services, Inc.
We are focused on providing quality preventative maintenance for our clients. This is achieved by employing qualified union personnel who pride themselves in the craft of elevator maintenance and customer service. Our team is ready to work with you to increase elevator performance and reduce downtime. We will listen to you and provide solutions that fit within your budget. San Francisco Elevator Services has several maintenance programs to choose from. 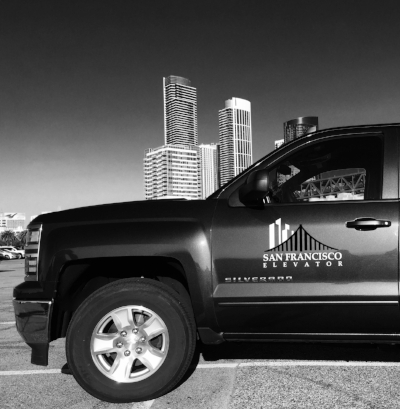 San Francisco Elevator Services has standard oil and grease contracts to full maintenance contracts. All of our contracts include code required monthly fire service testing. San Francisco Elevator Services can maintain a variety of original equipment manufacturers.